Our company, which was established in Izmir in 1988. Our company located at a total area of 4000 m2 composed of indoor area of 2000 m2 and outdoor area of 2000 m2 in 2000. 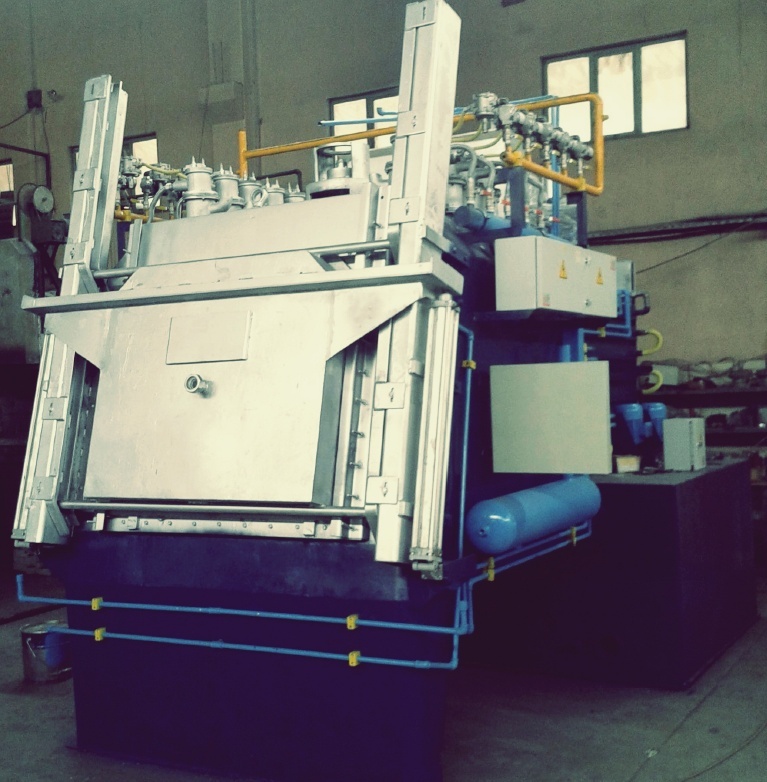 We produces heat treatment furnaces, stress relieving furnaces, annealing furnaces. In addition, production of galvanizing plants is done. Design and production are specially made according to the request of the customer . In addition, the stepped heat treatment furnace and belted tempering furnaces required for agricultural tools production facilities are produced. In the last years w has started to produce transformer oil filling and transformer oil filling cabinets, and has been producing with the leading firm in Turkey and abroad. Our furnaces are produced according to EN 746-2 and CE standards. We also produce Endogase Generator in our company. All our furnaces are CE certified and manufactured in accordance with 2006/42 / EC directive. Our company also has ISO 9001 quality management system.